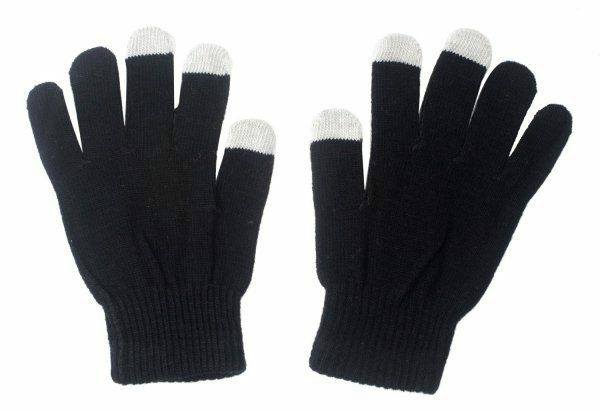 Magic Touch Texting Gloves Only $1.88 + FREE Shipping! You are here: Home / Great Deals / Amazon Deals / Magic Touch Texting Gloves Only $1.88 + FREE Shipping! Hate having to take your gloves off in the winter so you can text, make a phone call or use your tablet? I have the solution for you! These Magic Touch Texting Gloves enable you to use touch screens while wearing them, and they’re just $1.88 with FREE shipping!